It doesn’t really matter what you’re fishing for, as long as you respect the basic principles of catching a fish by relating to its diet. So if you want to catch a rainbow trout, you should first know all about its eating habits in order to get the best rainbow trout bait. That’s what will help you with in this article, by letting you know all about how and what this sort of fish eats. Then, we’ll be able to draw some conclusions regarding the most appropriate sort of lure you can use for it. The bait you’ll have to use bears the most resemblance to the actual food the trout eat. And fishes eat the kind of food they can usually find where they live, so you’ll have to take that into account as well. For instance, some trout live in rivers and they really love minnows. But the trout that live elsewhere may not like minnows seeing as they don’t know what they are and haven’t eaten them before. That means you’ll have a lot of success with fly fishing since you can use bugs as bait. 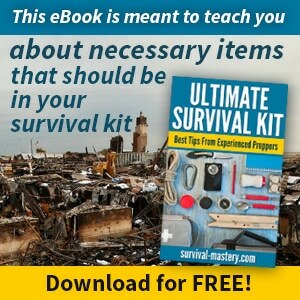 It also means you’ll have to use a live bait because that has the most chances of working to your advantage. The reason lies in the erratic movements done by small fish and nightcrawlers when they’re afraid, which attract the predators. Basically, trout never say no to a good chase seeing as their instincts are triggered by motion and by bright colors. Even something shiny as a chocolate wrapper that imitates motion, by how it reflects light can catch the trout’s eyes. Smell is something else to consider, seeing as the predatory instinct of trout is generally awakened by a nice smell. It can either be the fresh smell of a live bait that emanates fear hormones, or the putrid stench of a bashed up small fish that can be carried by the water currents. Either way, when the trout smell food, they come and get it. They don’t get off the hook too easily. Their movement is quite enticing to trout. The retail price is next to nothing. Their storage is quite simple. They can survive for quite some time underwater, during which time they’ll move a lot. They don’t have a natural, strong odor to attract trout. That’s especially detrimental in rivers with a lot of currents. They’re kind of gross if you think about it: some people really hate the whole preparation process. They’re not the most hygienic bait on the market, but that can easily be solved if you’re wearing gloves. Use a single hook to place the worm on. Ensure there’s enough space left on the hook so you can actually catch your game. It’s better not to wrap the whole nightcrawler on the hook: leaving some of it out means it will be able to move. Many anglers consider red worms as the best choice of nightcrawlers for rainbow trout. You can even cut a large one in half to intensify the smell. A baitholder hook is a good choice when it comes to nightcrawlers. Don’t use a bobber, it’s better to use a sliding sinker and leave a few inches between it and the worm. If you want to make the nightcrawler buoyant, use a syringe to inject air into it. That will help trout find it easier than when it’s lying at the bottom. However, don’t forget to jiggle it once in a while. 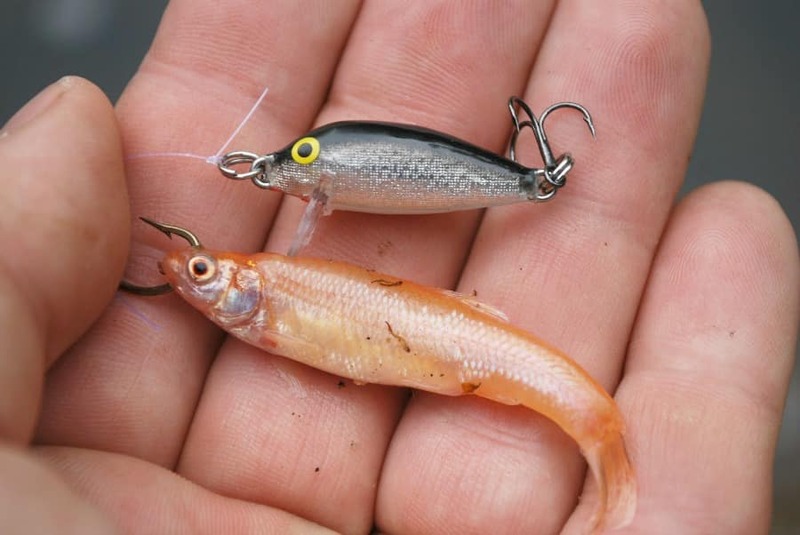 If you’re afraid that your bait might fall off the hook, simply add another one to your hook. 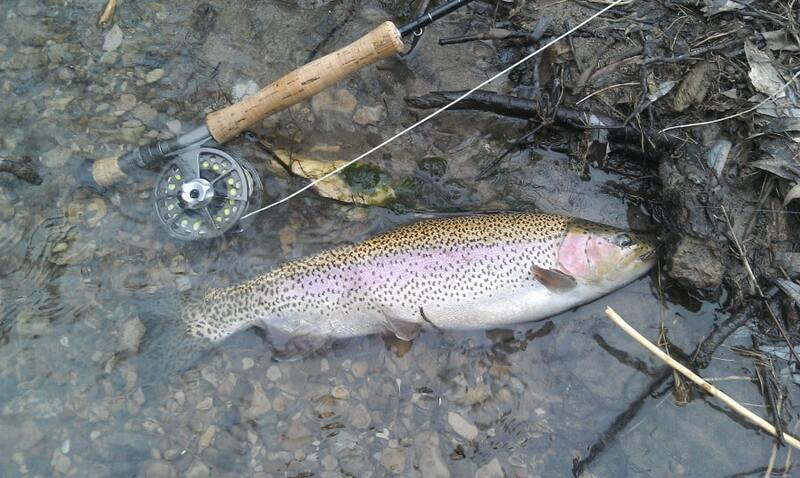 Two crawlers on one hook mean more movement, and therefore more chances of catching the rainbow trout’s attention. For even more chances determined by more movement, use a worm on your spinnerbait. This works great when there’s not so many trout around. Another great bait for these sort of predators is minnows. These are smaller fish that bask in the most shallow water near shores, where they form packs that actively attract rainbow trout in the wild. They gleam under water, attracting the well-formed eye of the trout. They move a lot, which means they’ll send out waves and signals of distress to rainbow trout, which will come snooping around. They’re a live bait, and one of the trout’s preferred foods. They work so well, that spinners were invented to mimic their motion and the way in which they reflect light underwater. They’re pretty easy to stumble upon. Storing them can be an actual pain since they have to be maintained alive. 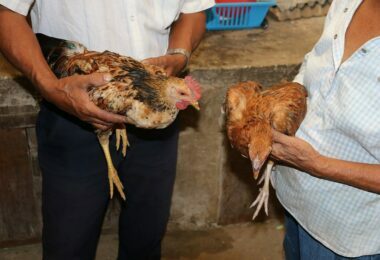 Carrying them from one place to another is pretty complicated, seeing as you’ll have to transport them in a water bowl or small aquarium. By yourself, if you use some bread or crackers as bait. From a specialized shop, basically anywhere. Start with a single hook, or even a double/ treble hook if you want to make an overkill. Place the minnow on the hook by starting with its bottom side first. 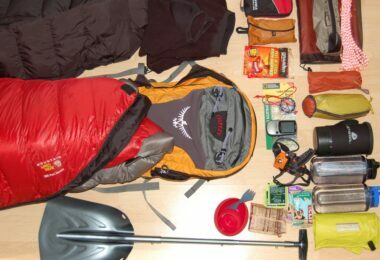 Leave it enough freedom for movement, so it can lure the trout better. The reasons why these eggs are one of the best baits for rainbow trout are quite plentiful, starting with the fact that they’re a great source of protein. Are on the preferred menu. They can’t escape since they can’t struggle. Their retail price is very convenient. You won’t have too much hassle locating a shop that sells them. They have an appealing color, especially if you choose the red or yellow varieties, that can be seen in basically any circumstances underwater. The fact they’re inanimate means they don’t move very much and therefore don’t quite trigger the predatory instinct of a trout, particularly one which has eaten already. They don’t really have a very strong odor to get the trout to notice them. You need to have some skill and experience when you put them on the hook. They only really work for fishing on relatively short distances. Long casts will likely determine the bait to detach and float away. They’re a good sort of bait if there isn’t a lot of current activity because the bait can detach itself from the hook. Place the barb on the side of your egg. Push the egg carefully until you’ve gotten it near the line’s knot. With a rotation movement followed by a downward push, ensure the hook is completely cover with the salmon eggs. More salmon eggs can be placed similarly on the hook, or you can put them in a sack first. With all the technological advances and the progress done by biologists in understanding what trout like and how they act, artificial bait can be a great solution too. You can find it easily, in a plethora of varieties, odors, and colors. Some of the best items have enticing aromas that work from a great distance to luring trout in. Its color is quite powerful, maybe even shines brighter than the natural baits, and therefore can make trout quite curious. 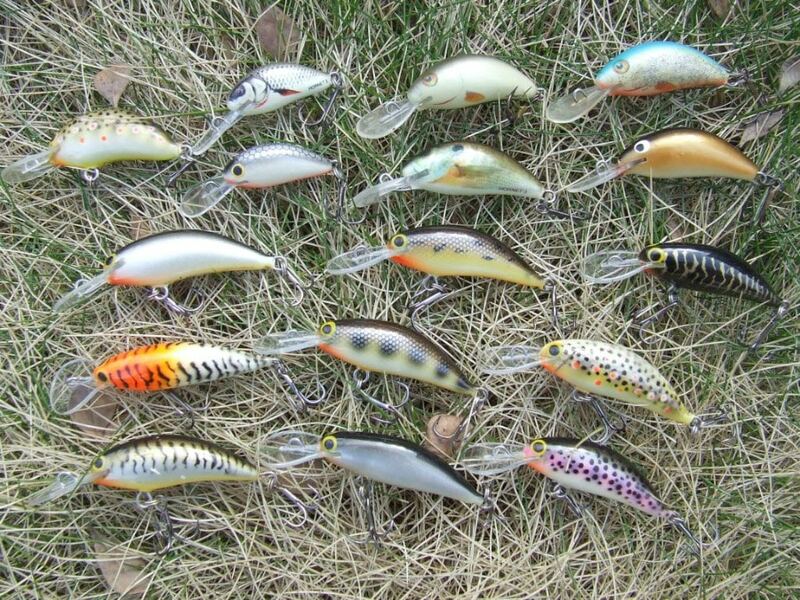 You can opt for either floating baits or bottom ones so they can fit your fishing style. You can mix it up with any other sort of bait you like, even a worm that squirms a lot so you can add in the movement factor. It lacks the natural movement you can get with other sorts of lures. Trout have gotten used to some of these baits, especially in the areas where there’s a lot of fishing going on, which means they’ll avoid them. These baits work better with a treble hook. Some products aren’t particularly eco-friendly. Take a piece of the dough. Give it some sort of shape and place it on a treble hook. Add a weight a few inches behind it. Cast it and let it float. It can be used on a lot of other fishes too. It’s very easy to cast. Most spoon lures have very jerky motions, which attract the trout. Their colors are extremely bright and shine in new, interesting ways. They can be easily purchased either online or from fishing shops. They’re easy to store and carry. They work no matter the weather, current activity. They’re not a danger for getting detached. The absence of any sort of interesting odor. Rainbow trout may come close to them but not take a bite, satisfying their curiosity only by looking at them or sniffing them. There are some rainbow trout that inexplicably go for insects, even when they have more appetizing food they can get. So they end up ignoring your baits altogether, which is why it’s best to be prepared with a few insects to quickly use as a lure. 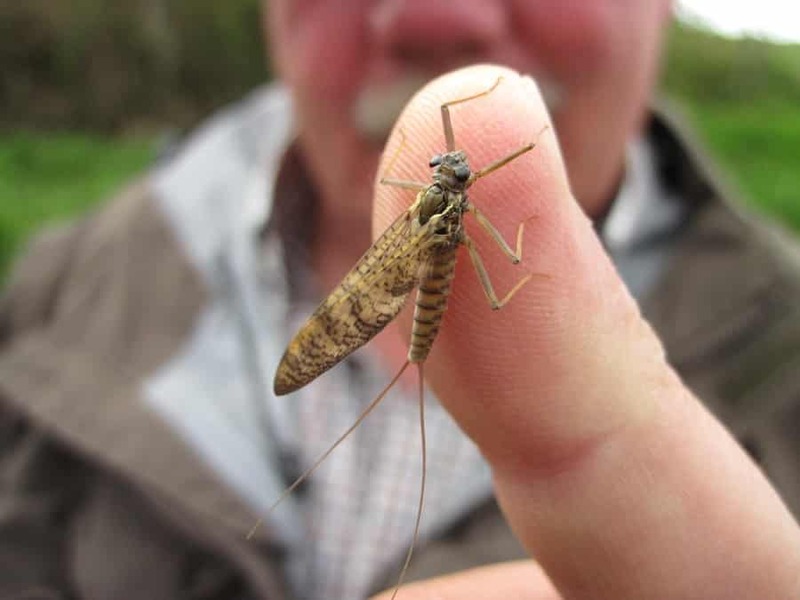 Trout are familiar with insects, which are easy to catch and give them enough nutrients. Their movement is very appealing to the fish. They stir the water surface, meaning they reflect light in interesting patterns for trout. They can be caught easily and stored with no problems. 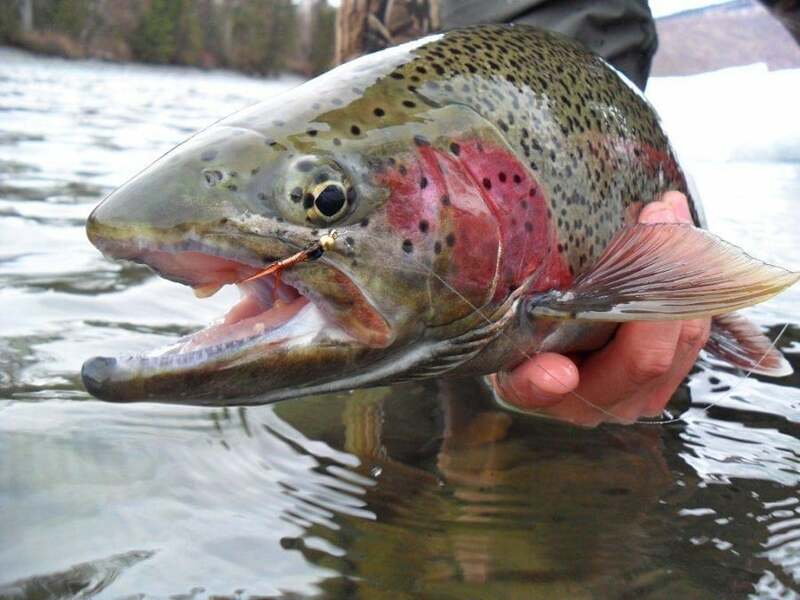 The rainbow trout can be seen eating from the bugs, which means you’re more in control. If you’re not a fly fisherman. If you’re more into bottom fishing than anything else. Because it’s a technique that requires precision, calm and dexterity. 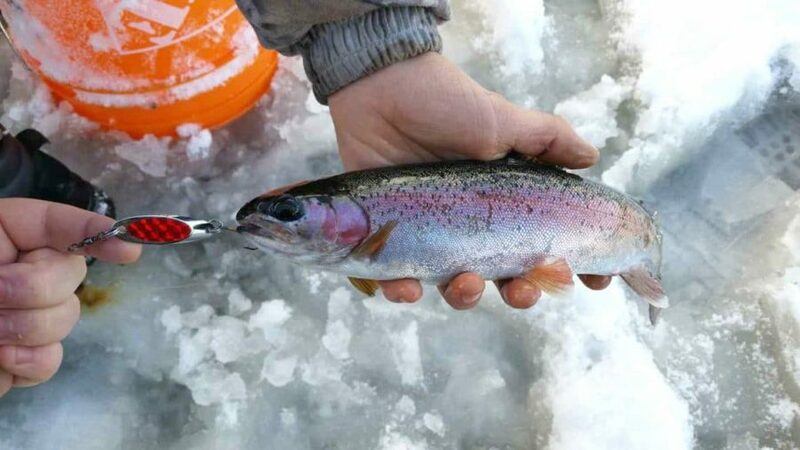 The rainbow trout take very quick bites, and then spit it out in no time, so you have to be prepared to take action fast. Attach a bobber and 5-inch leader to your line, and then add your fly. The casting can be done even with your own spinning equipment. The retrieval has to be done extremely slow and with no jerky movements, to mimic the way an insect will drift along the water surface. Just remember that by using the bobber and leader, you’ll get to a bigger distance than by using the specific fly fishing equipment. For tip and tricks on how to tie the best fishing knots, see our previous post on this topic. To get the most out of your bait, the fish’s eating habits aren’t the only factors to take into account. Their environments are quite important too, and you’ll have to use a different bait depending on where you’re casting. Consider the fact that these aren’t wild trout, and they’ve been taken care of all their lives by people. Were fed with a specific type of food. Were fed at regular hours. Never had to hunt for food. Aren’t used to food that moves, squirms or shines. 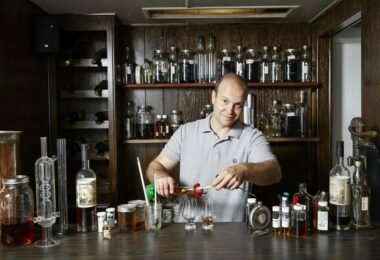 Have a differently formed taste and habits. Will never be curious about new things to eat because they know they’ll be fed eventually. 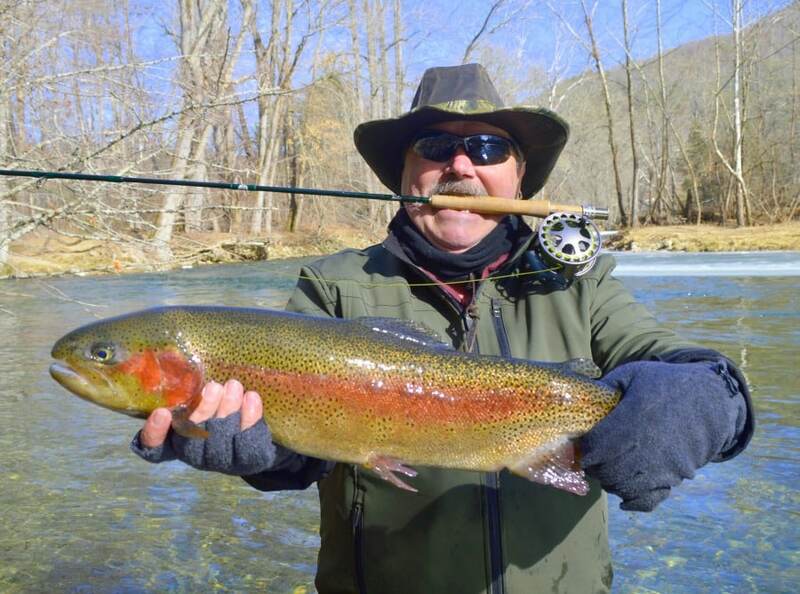 So what should you give rainbow trout in stocked ponds? Easy: what their owners feed them with. 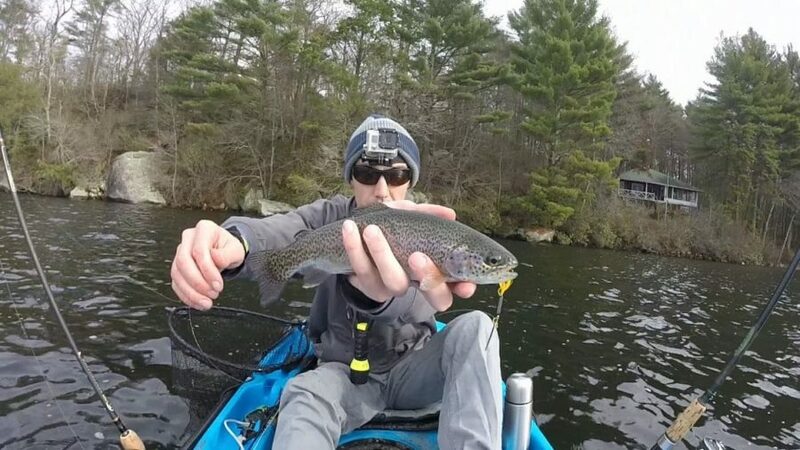 Since rainbow trout have to decide very fast whether or not they take the bait you’ve set for them, river fishing can yield more results than lake fishing. 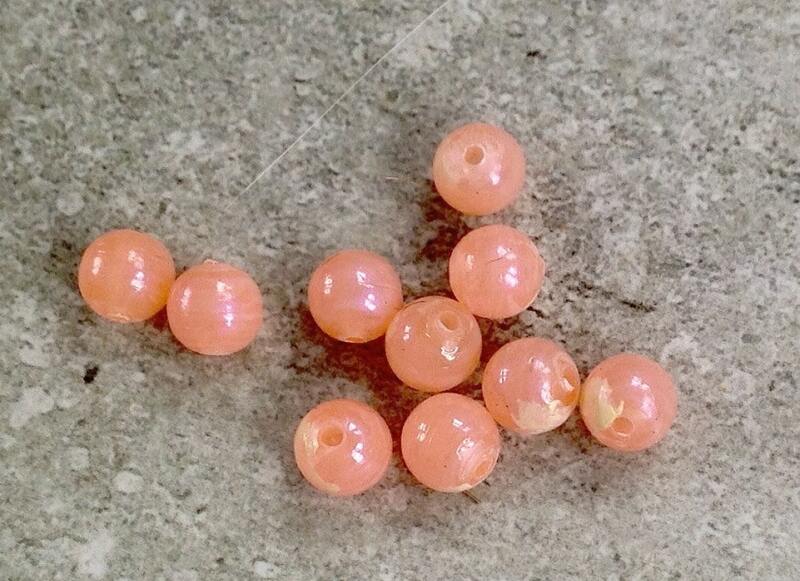 Some anglers prefer using salmon eggs when fishing in a river since the currents will make them move. Set the hook if you see the bobber dipping in a weird way that isn’t caused by current activity. Focus on areas of the river without too much current activity, because trout don’t spend a lot of time there. Mimic the floatation movement of a nightcrawler, small fish or insect. If you don’t know where the fish are, the best place to search is somewhere with light current activity. Make sure to have rods with different lures around your bait. Don’t dwell more than half an hour if you’re getting no bites. Plastic jigs with natural nuances work best in clear waters. Closer to shore, the movement doesn’t matter that much as opposed to smell and color. These sort of baits are more likely to detach from the hook further away from the shore, when you make strong casts or if there is more current. Movement matters more when you’re at large since it can trigger the trout’s predatory instincts. The currents help convey the smell better. The colors shine brighter thanks to the underwater waves that reflect light differently. 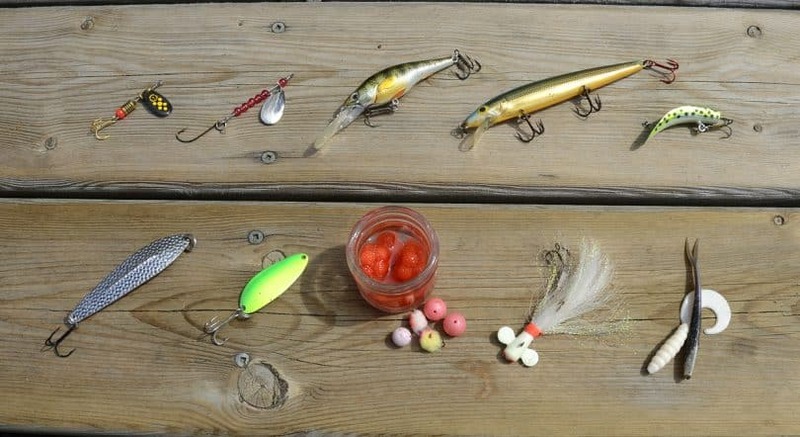 These baits are less likely to detach from the hook. The good news is that wild trout will give into anything that’s shiny enough and moves around enough. It’s even a good idea to pack different sorts of baits, not just one, so you can mix and match depending on your actual conditions. As such, it’s always best to test the waters yourself, and see how the rainbow trout in your particular area react to various sorts of baits. You may also want to invest an excellent boat so, see our reviews on the best kayak for fishing to have more options. Another good tip is seeing what the other anglers are doing in regards to their fishing techniques and baits. Sometimes, you can do as they do with the best of results. Other times, coming up with something completely new will make the trout increasingly curious and thus pick up their predatory instincts. 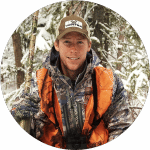 For information on how to get your fishing and hunting license, see our article for more details. What baits have you tried so far? What worked? What didn’t? If you have any interesting stories about rainbow trout fishing or some tricks you’ve used, let us know in the comments.